there is a bookstore we (I, Elvan, Sinan and Pınar Yeşiloğlu) like. It is in Morrisville, Vermont. 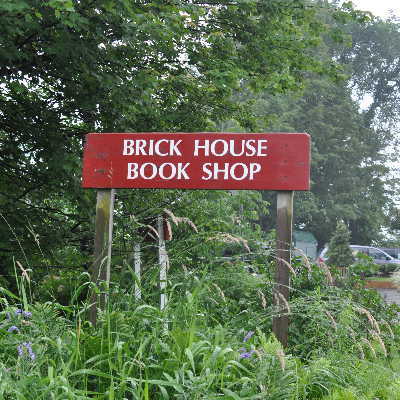 It is called Brick House Book Shop. 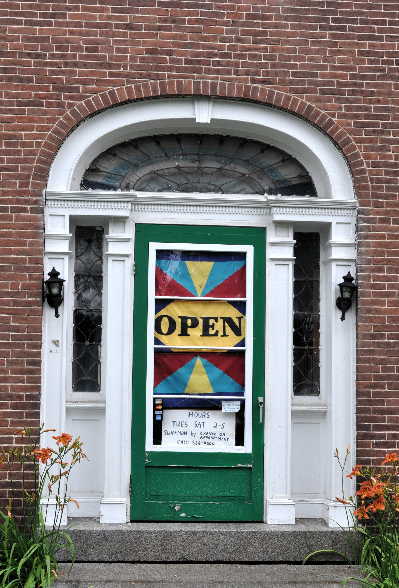 The shop is open all year, Tuesday-Saturday 2:00 p.m.-5 p.m.
Its owner, Alexandra Heller, is there every time we visit. She promised us to be there forever. I hope she'll be able to keep her promise!